We've been pottering around the place, working on the smaller projects on the farm, avoiding the hottest part of the day and doing what we can at the cooler times. 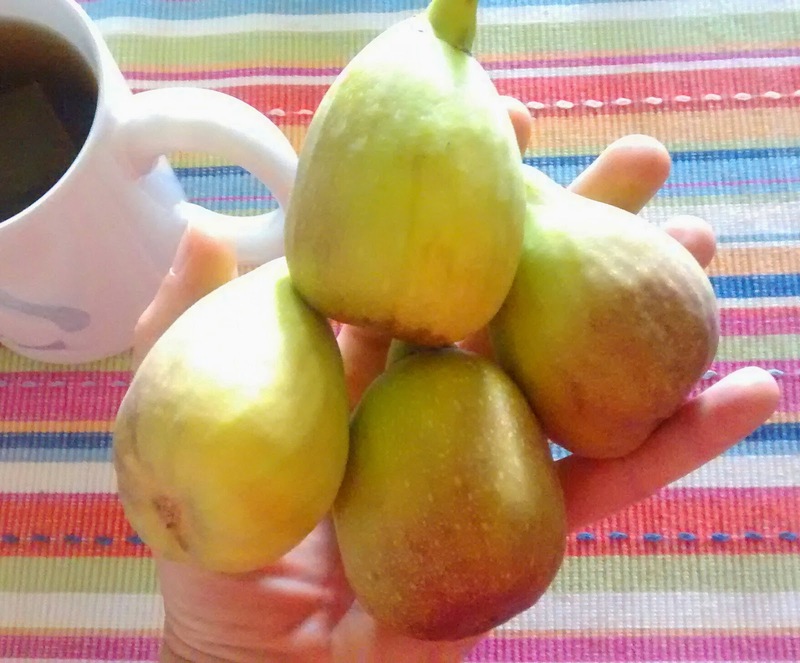 About a week before Christmas, we did our best to make the most of the beautiful fruit from the fig trees. They were quite sizable! Very sweet and yummy too. We gave bags of them away, and ate lots, and of course, the chooks were moved under the trees and enjoyed the bounty as well. 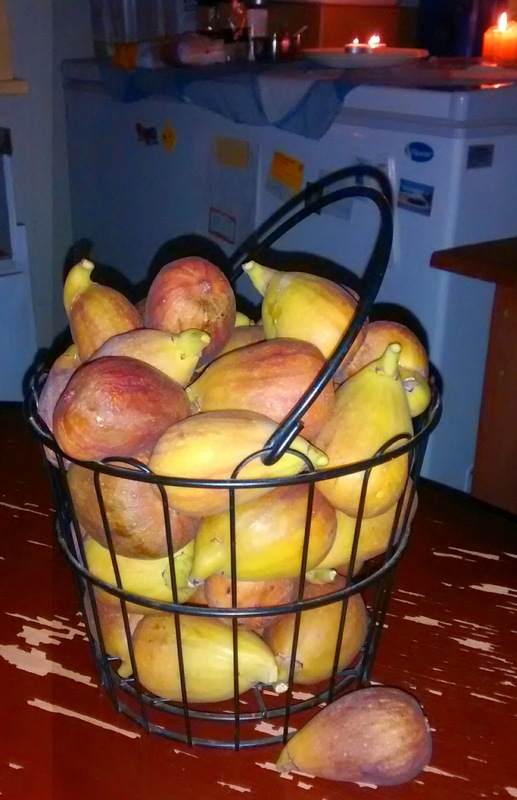 One of many baskets of figs. The second crop is developing nicely, and we hope it's just as good as this one was! The winds have been a tad on the strong side lately too. 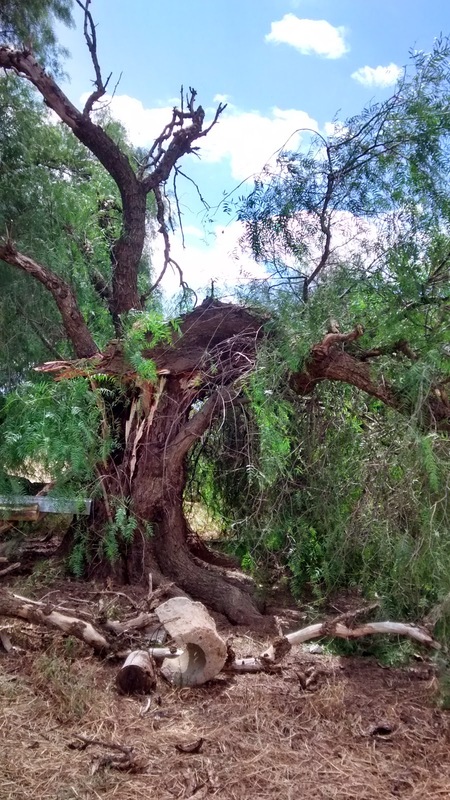 One of the old peppercorn trees couldn't stand up to the wind anymore. Luckily there wasn't anything stored underneath that one! Love the pic of the Figs. I have never seen a fig in its natural state. Just dried or in a fig newton cookie. They look delicious. Yum!